Many veteran job seekers have trouble translating their military experiences into qualifications for civilian jobs. Below is a case in point and some recommendations. "I separated from the Navy in September 2013 where I was an operations specialist for nine years. I am having a problem finding jobs that fit my job experience and description. What can I do to help me better understand and know what jobs I should and should not apply for?" "I’ve tried categorizing, narrowing down, and extreme searching. Are there any resources or websites out there that can translate my skills or that list potential jobs by skill sets?" This is a typical situation for transitioning military. Many employers understand that the military staffs its ranks with quality personnel that represent every type of job that can be found in the civilian sector. Those companies have been able to staff their organizations with quality assets from talent pools that never dry up. But the question is: how can you better translate your skills to help an employer that does not understand what veterans bring to the table? First, you need to break down your military job into each single component. What did you do daily? Think through every single one of your responsibilities, and then make a list of them. Almost every military position consists of logistics, risk management, and many different variations thereof. Make notes on what you have done and what you can bring to the table for the employer. Were you in a leadership position? The military does not create followers. Rather, it builds leaders at a very early age – propelling veterans rapidly past their civilian counterparts. Use your edge in this regard; fully specify the numbers and types of people under your command, and explain what you were able to achieve with those numbers. Make sure that you highlight all of the military leadership schools and training you received. Be prepared to explain how the training helped you then, and how it will continue to help in this new civilian position. Many employers will struggle to understand the skills you gained in your primary job training, but what about all of the ancillary training? Will combat lifesaver, hazardous materials, driving, or equal opportunity training be relevant? Many websites can help you translate military occupations into civilian terms, but if you overly rely on them, they are likely to steer you toward things that are very narrow and possibly not of interest. We encourage a lot of introspection to really evaluate not just what you can do, but what do you want to do. 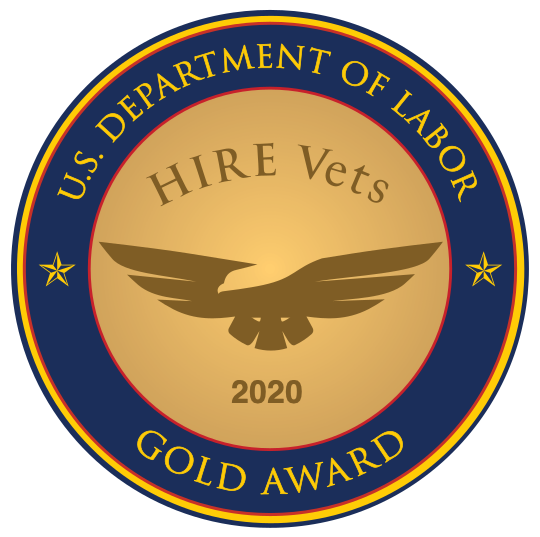 Also, a Local Veterans’ Employment Representative (LVER) in a state workforce location near you can help polish the rough edges. If you'd like to go deeper on this topic, you may want to review our recorded webinar, "How to Translate Your Military Skills to Civilian Language Effectively".